HOLY DAMN. 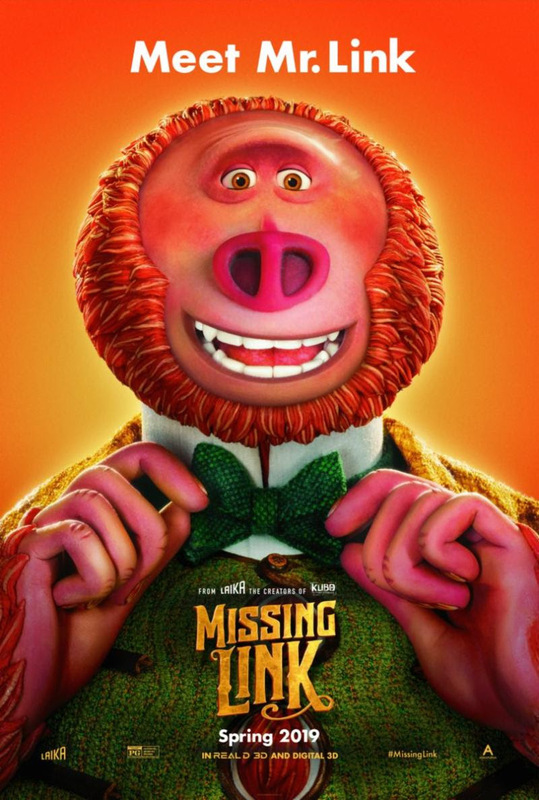 I didn't know what to expect from Laika's new film "Missing Link"..well..other than mind blowing stop motion animation that constantly has people going "that was CGI, right?" Now their newest trailer shows the tremendous heart we've come to expect and LOADS of laughs I didn't see coming. 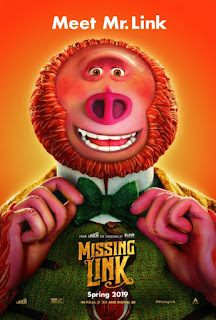 This just went on my MUST SEE list!